Do you live with a partner who owns a property? Do you pay your partner rent? 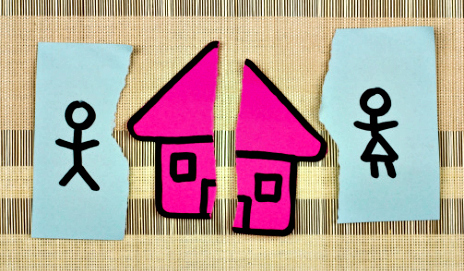 If so, you could be a ‘mortgage squatter’, with no automatic rights to the property if your relationship breaks down. I used to be a mortgage squatter – although I admit, I don’t like the term. My partner and I lived in a house that he owned, and I paid him rent to the sum of half his mortgage payments. I paid half for the bills, and half for any home improvements we undertook. According to new research from the Co-operative Bank (as reported by Metro), our situation was not uncommon. As well as contributing to mortgage payments, the research found that 25% of mortgage squatters also contribute to home improvements. What’s the problem with squatting? According to The Co-operative Legal Services, there are no specific laws in place which protect the partner paying the rent if things should go wrong. Many people believe that they’ll be viewed as ‘common law spouses’ if they live with a partner, but this isn’t the case. So, as a mortgage squatter, I wouldn’t have automatically been entitled to any money from my partner’s property had we split up. I could’ve taken him to court but, ultimately, it could’ve been a very expensive case with a very uncertain outcome. In my situation, I didn’t mind paying rent to my partner. It was financially advantageous for me to pay him rather than renting my own property, and he was able to share the burden of his mortgage payments with me. I didn’t expect any return, as I hadn’t invested any money into the property initially. I also knew he was likely to invest any profits from the sale of the house into the next property, which we’d buy together. However, as we weren’t married or engaged, you could say I was taking a gamble on our relationship. It’s easy to see how this situation could turn nasty for many couples. To avoid these types of disputes, it might be a good idea to have a legal agreement drawn up in advance. This might not seem romantic, but it sounds like a good idea to me. 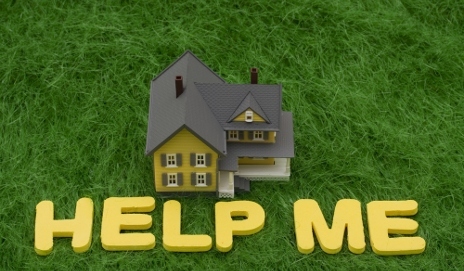 Have you ever been a mortgage squatter? Did you run into any complications with your partner/ex-partner as a result? Or did you find another way of getting around the issue? How did you save for a deposit for your first home?